In today’s modern times, we use coins and paper money in order to complete a transaction, but most people tend to take these bits of money for granted. Back in the day, though, money was valued in a far greater capacity. In ancient eras, almost anything could be used for currency, and so they used a pretty varied array of objects in order to exchange for goods and services. This was all thanks to their diverse cultures, too. Here are ten completely bizarre forms of ancient currency, and while some of them seem to make more sense than others, but they’ve all been used. For the longest time, salt was used as a form of currency throughout much of the known world. It was often used in East Africa during the Middle Ages, though Parmigiano Cheese became quite popular, too, as did the cocoa bean in Central America. 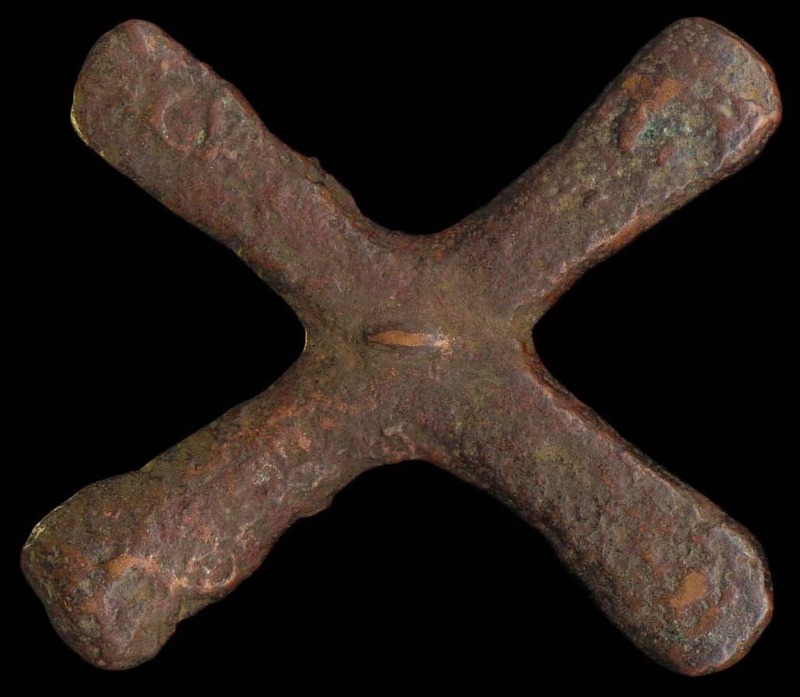 Katanga Crosses are x-shaped hunks of metal that came about in the mining region of Katanga in the Democratic Republic of Congo. 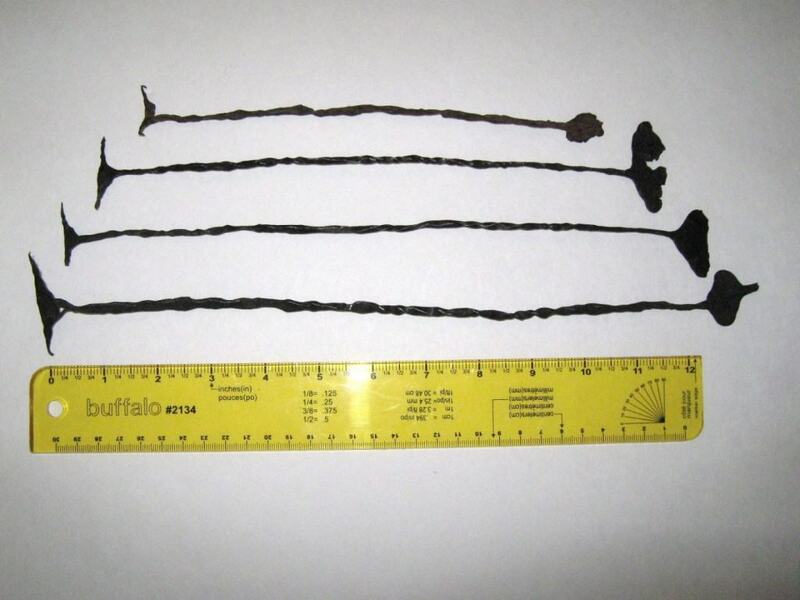 These crosses were used in trades as ancient currency in Africa. Most were cast of copper, and weighed about 1 pound total. 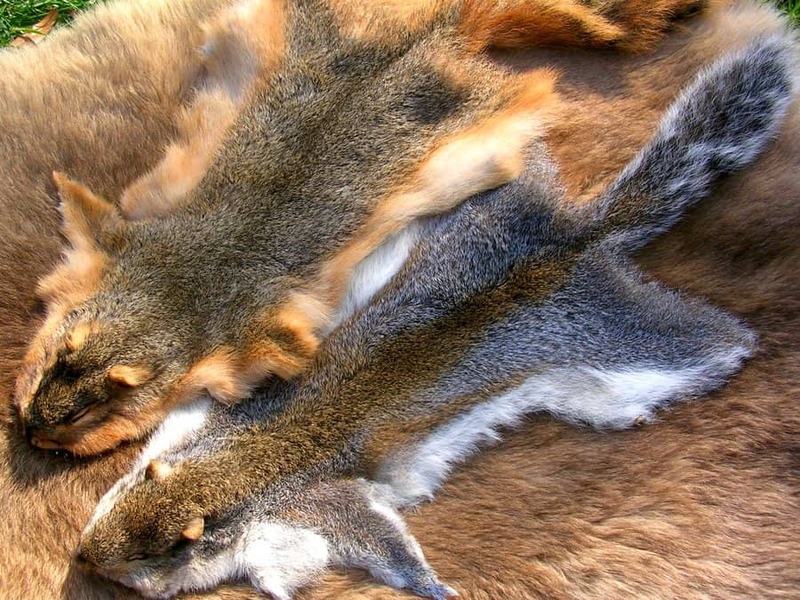 Squirrel Pelts were long used as money throughout Russia in the Middle Ages. Russians were not known for wasting any of their materials, so claws and snouts even became a type of change for them. In the Republic of Cameroon, potato mashers became an incredibly odd form of currency. They were regarded as incredibly useful and important for most transactions. For example, a wife could be purchased for thirty potato mashers. The people of the Lobi lived in ancient Ghana, and most were farmers who spent their time tending to their fields. They came across a lot of snakes. 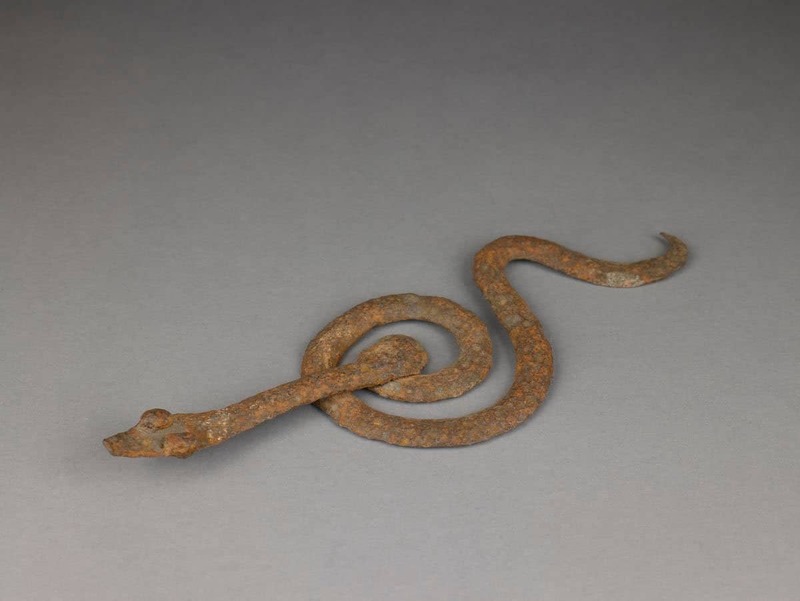 To protect themselves, they forged iron snakes known as Lobi Snakes. These curved hunks of metal later became their currency for everything. Throughout Western Africa, the Kissi Pennies were used to purchase all goods. These strips of iron were modeled into a “T” shape by the local blacksmith. 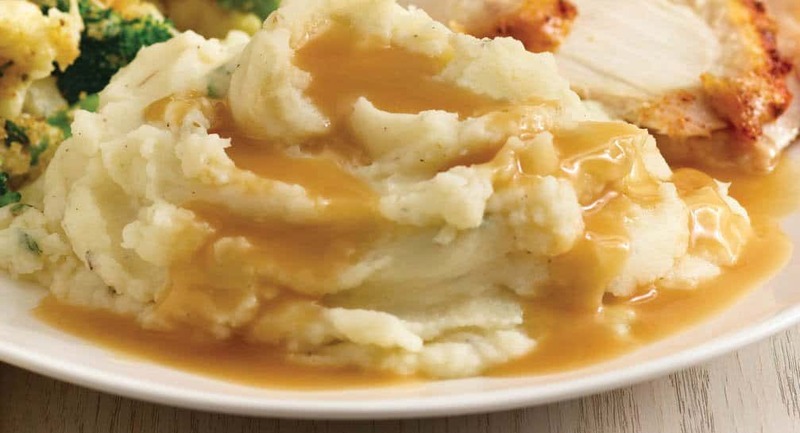 Some were over one-foot in length, making them a tad difficult to carry in bulk. 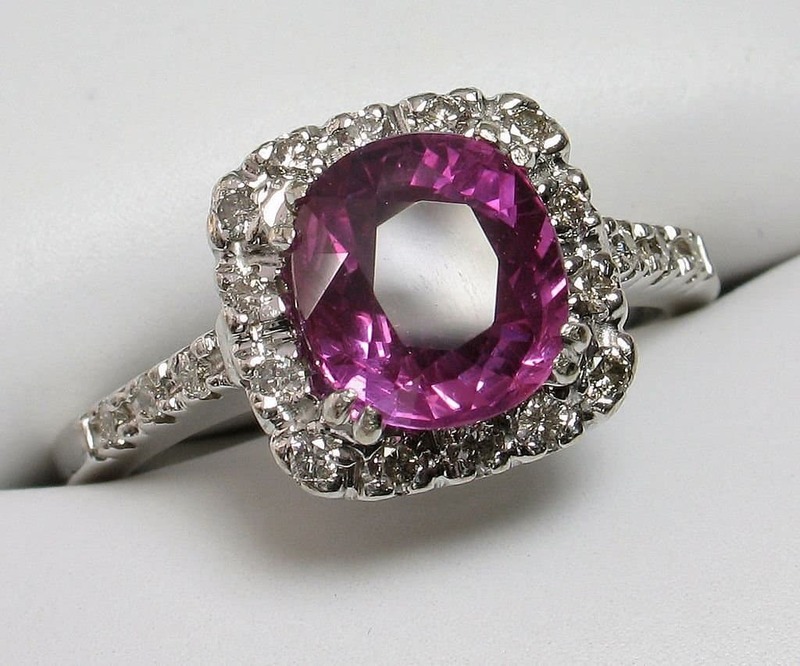 Rings and jewelry are not the oddest of currencies to have ever been used, but they were a highly important part of ancient Egypt’s economy. They used a significant bartering system in order to accomplish their goals. 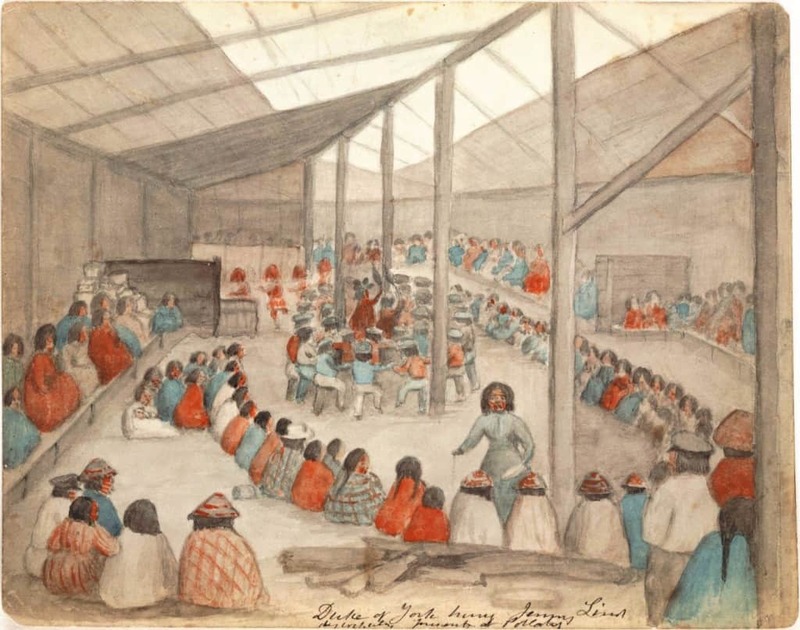 The Potlatch was a celebration during the ancient times where individuals could exchange nearly anything they wanted. The Native Americans were particularly fond of this system, and nothing was left behind. 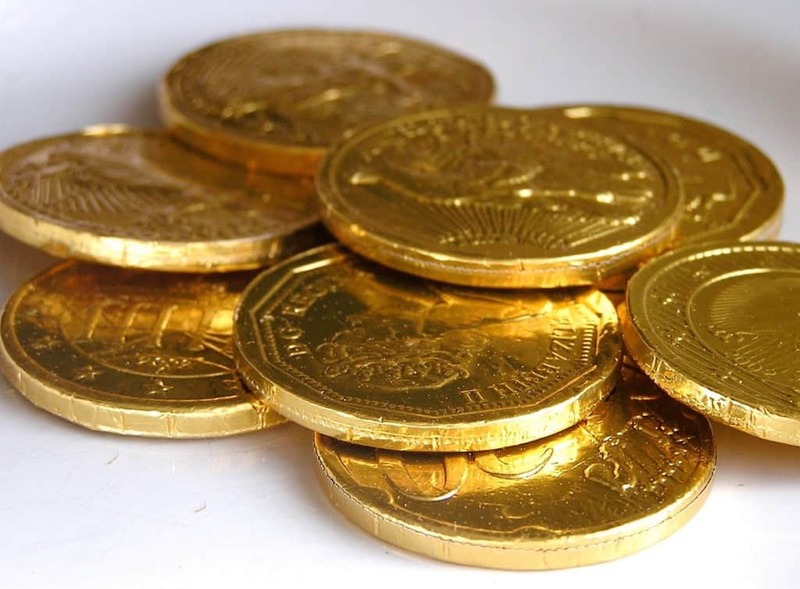 Even bars of gold were traded for spice. In ancient China, large bronze knives were used as the original form of coins. 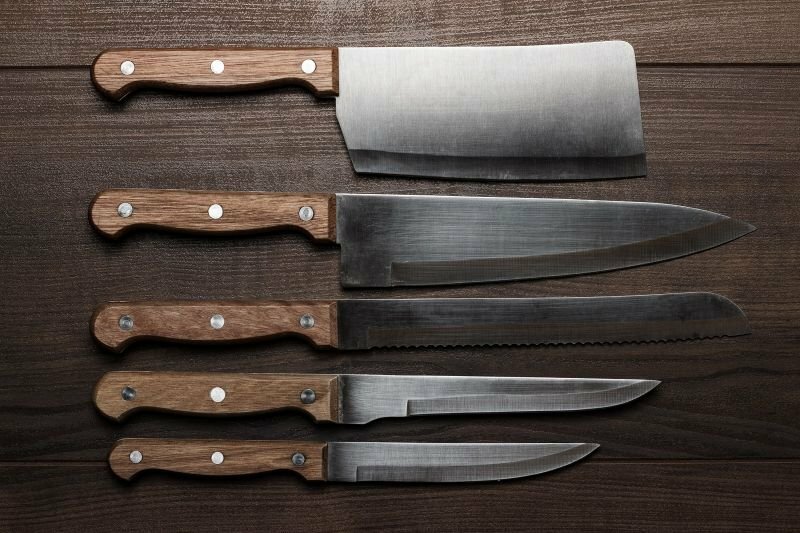 One Chinese prince, over 2,500 years ago, allowed his soldiers to use their army-issued knives to pay for goods when they had no money. Locals began using this method afterwards. 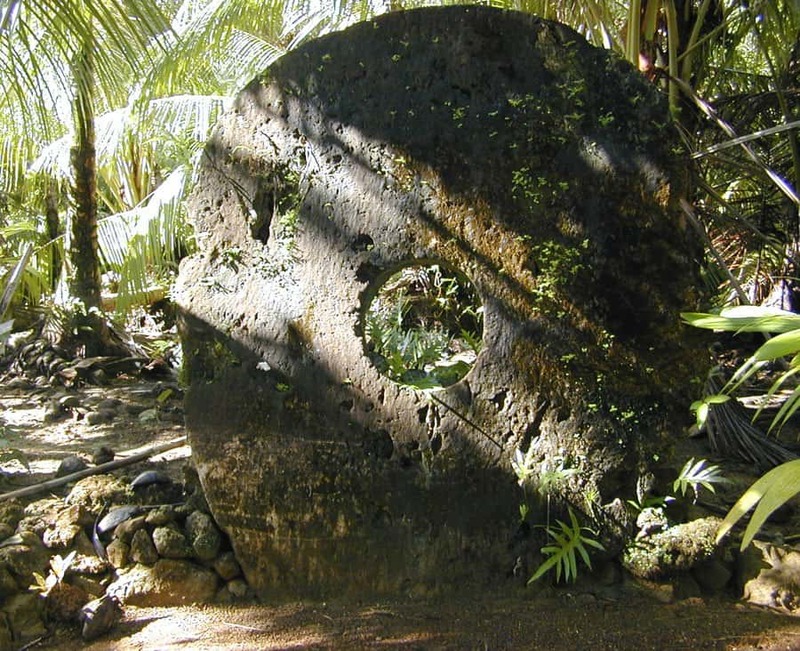 The Rai Stones are some of the biggest forms of currency in the entire world. Villagers risked their lives while using them, as each one was 12 feet across and sometimes weighed an impressive 8 tons. If someone died while crafting a Rai Stone, the value increased exponentially.